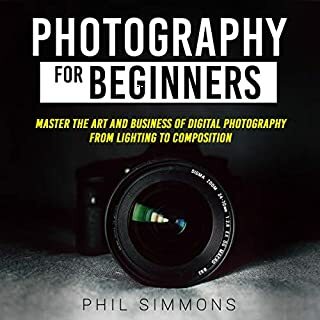 Photography for beginners is an audiobook directed to anyone who is interested in learning how to take amazing photographs. It can be used whether you take photos as a hobby, as an aspiring professional photographer, or if you’ve simply never picked up a camera in your life. 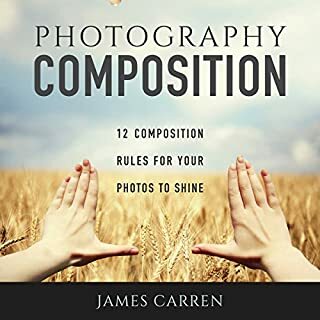 This audiobook highlights the main concepts required to consciously start taking great photographs. Everything is explained simply to make them useful for both complete beginners and already initiated photographers. In Photography Composition, you will find all you need to know to learn the basics of composition. It will teach you the proper terms and ways to apply rules that you might already know instinctively yet not quite understand why they work the way they do. In Digital Photography Mastery, you will find a comprehensive overview of how to control your exposure both with analog and digital cameras. I also talk about how to edit for both modes of working as well. Looking to learn how to take amazing photographs? You've come to the right place. Presenting the Digital SLR Crash Course! Have you always loved the idea of portraiture photography, and yet have never been able to make a portrait you were completely satisfied with? 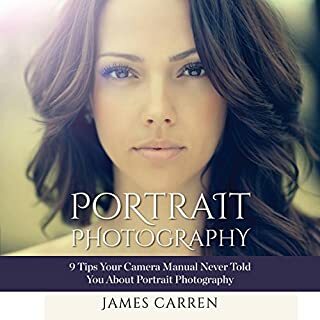 This book will walk you through each of these procedures step by step, and with time, practice, and patience, you'll learn how to make a stunning, successful portrait both you and your model will be very satisfied with. I'll help you take your photography to new levels with my easy-to-understand and easy-to-use handbook that is packed with tips from some of the world's best photographers. Find out how you can apply their secrets for capturing outstanding photos. With my audiobook, you will understand all steps needed to advance your photography and capture amazing photos. Photography: Photography For Beginners - From Beginner To Expert Photographer In Less Than a Day! Photography for Beginners discusses how elements in any scene can be altered for aesthetic purposes. This is a different slant than is shown in many photography books, because art has few boundaries: the possibilities are endless. This audiobook is a fabulous tool for any photographer just starting out in the genre of landscape photography. While the audiobook does offer some technical insights and guidelines on how to get the most out of your camera, it is focused on the art of seeing, and how beautiful landscapes can be created using the elements and principles of design. In this way, anyone, at any level, whether they shoot on manual or auto, can create a captivating landscape. The focus of this audiobook is not only on learning how to use lighting properly, but how to set up a solid home studio. The audiobook walks through all of the specifications you need to select a good space: north-facing light and wide open space with clean, plainly painted walls. Don't know what you'll need for your studio? Following chapter three, you will! Black and white photography is considered by some to be more difficult than color photography, simply because color ceases to be an element in the finished product. However, it is still an element to be considered while shooting, because color affects what greys, whites, and blacks you get as a result. Black and white can make your photos much simpler, pared down to the basics. This can make photographs appear more serious or scary, or even take away considerations of decade or century. Photography is one of those uncommon abilities that you must possess in this contraption-driven world (whether you like it or not). A camera is one of those devices that everybody owns these days. So it's thus vital to know everything about cameras. But all jokes aside, who knows maybe an unsteady picture of your valentine may give birth to an unexpected argument between both of you! 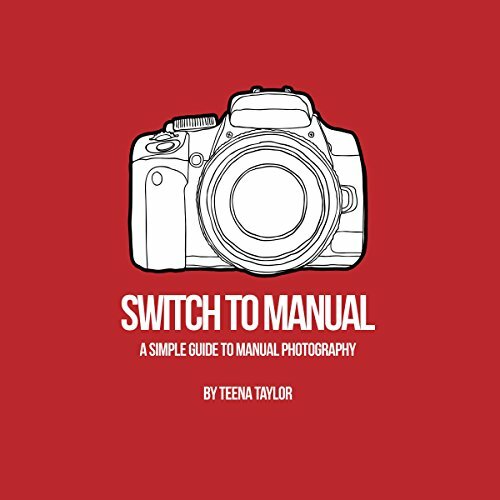 This photography book is designed to teach you the ins and outs of photography, even if you have little to no experience with it. Learn how to create perfect images to help you stand out from the crowd. Do you struggle with taking beautiful pictures? Do you want to know the secrets that professional photographers use to get phenomenal pictures? In this audiobook we give the proven techniques that some of the best photographers in the world use. You will learn what equipment and angles are needed for breathtaking pictures. 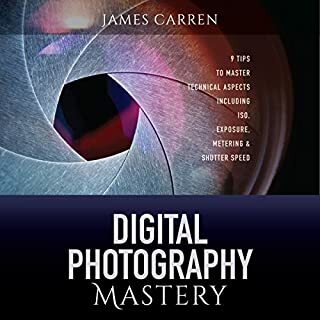 This book is for anyone looking to master the art of digital photography. I can teach the exact principles I use on a daily basis to master photography easily and effortlessly. 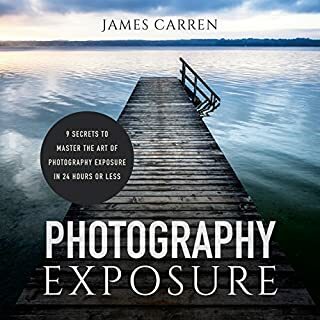 I've been practicing and teaching photography for over three years, and the strategies you will learn in this book will change your photography abilities forever. Take my hand and let me bring you along on this amazing photography adventure! It's time to master digital photography. (Yes, I know you're a beginner, but it really is possible!) Looking to learn how to take amazing photographs and grasp photography? You've come to the right place. 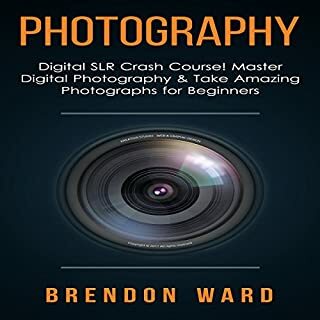 Perfect for any novice photographer who has a digital DSLR or film camera and who wants to move on from using their camera in automatic mode and shoot manual photography. Simple enough for any beginner to photography - to the point and free from photography jargon. It is easy to digest with short chapters and a step-by-step guide on how to use your DSLR camera manually. It simplifies ISOs, apertures and shutter speeds. The author, Teena Taylor, has over 20 years' experience as a commercial photographer.